﻿﻿ www.unuudur.com » Is coking coal pricing moving away from quarterly benchmarks? Coking coal, the kind used in steelmaking, is currently set at quarterly benchmarks between Australian mining companies and Japanese steelmakers. But current negotiations between the two parties are pointing to a shift from benchmark pricing to a system that uses the monthly average of a daily spot price, Reuters quoted three sources close to the negotiations. The sources say it’s Japanese steel mills that want a change. 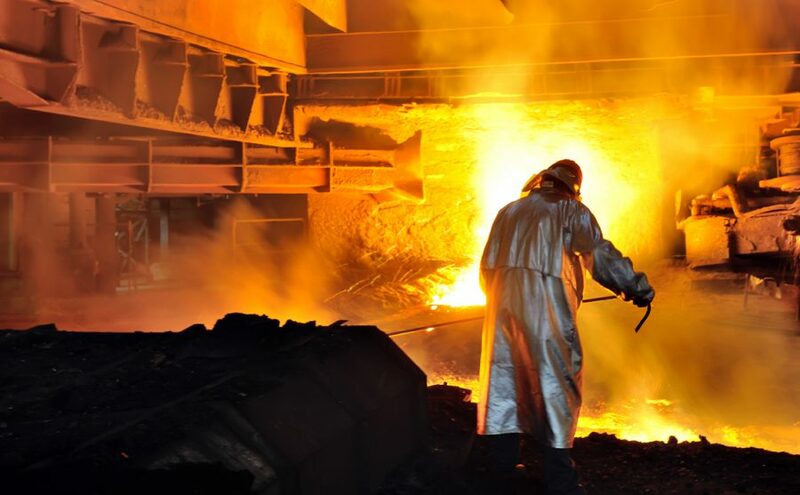 If that is true, coking coal pricing could be moving to a system more akin to the way iron ore, the other main ingredient in steelmaking, is priced. For the past eight years iron ore has been set on a daily basis, but prior to 2010, the bulk-shipped mineral was hammered out between buyers and sellers in one-year fixed contracts. The more flexible pricing system would benefit coal miners when supplies are tight, which raises prices. Conversely, the same companies would be hit with lower prices when supply is plentiful and demand is weak. Of course, the latter situation would be a boon to steel mills. Australian premium coking coal was being sold as high as $304 a tonne earlier this year after Cyclone Debbie hit Queensland, the heart of Australian met-coal mining. On Thursday a cargo of hard coking coal was being traded for around $156 a tonne according to MetalBulletin. The steelmaking raw material is now trading more than $150 a tonne below its mid-April peak when the price of Australia free-on-board premium hard coking coal jumped to its highest since the second quarter of 2011. That price spike was also the result of flooding in Queensland that saw quarterly contract prices negotiated at an all-time high of $330.